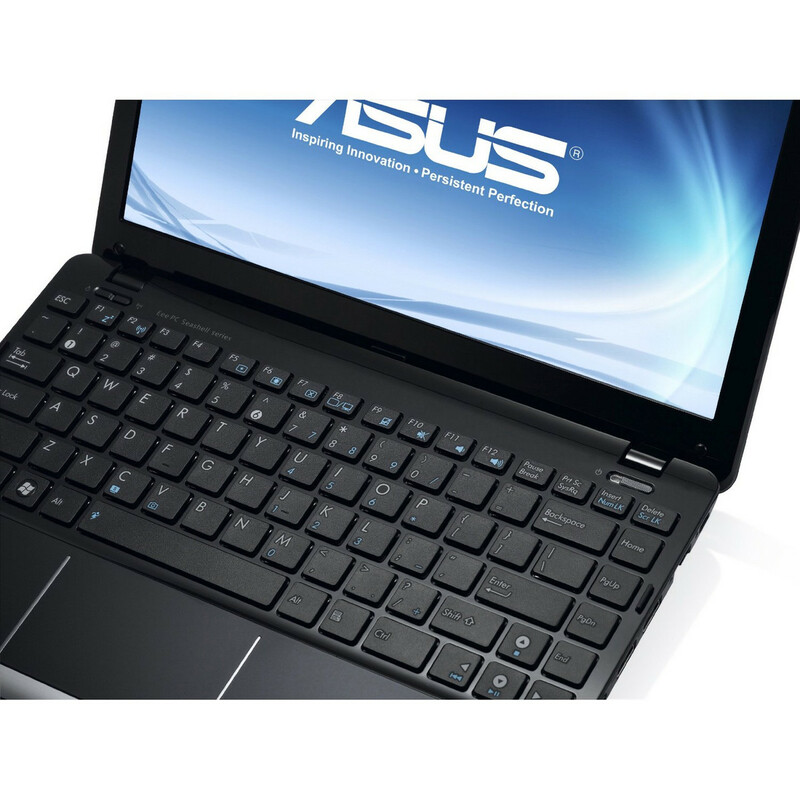 By ditching the long-in-the-tooth Intel Atom processor for the AMD E-350 Fusion platform, Asus graduates this 12.1-inch Eee PC from the flailing Netbook category to the more comfortable ultraportable one. 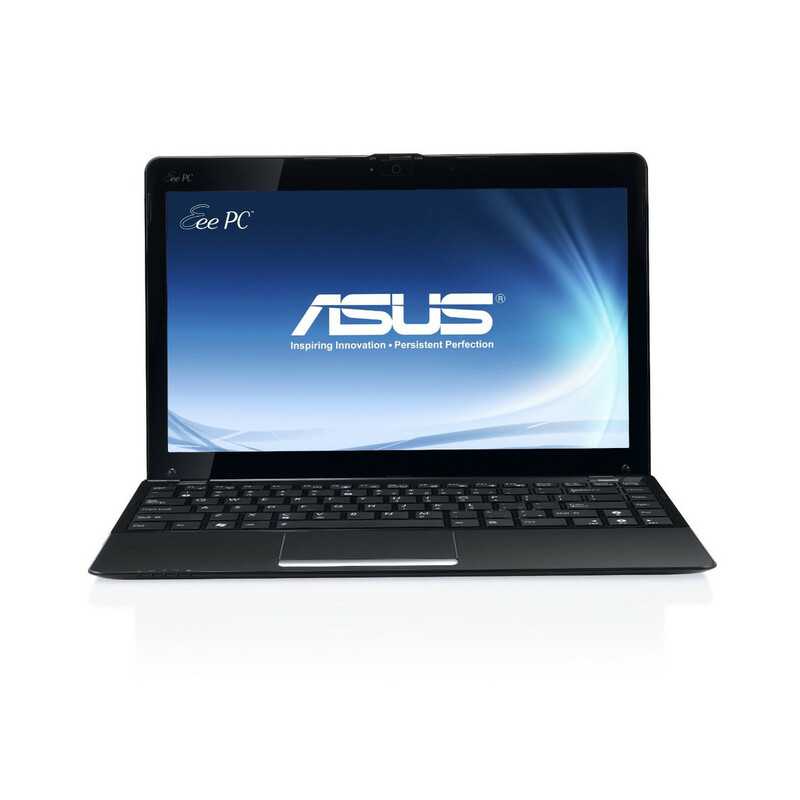 Asus updates the Eee PC line with AMD's excellent ultraportable CPU, making for a powerful, portable package, but the field is getting crowded in this category. 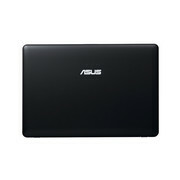 Asus includes Microsoft Windows 7 Home Premium as the operating system as well as several Asus utilities. 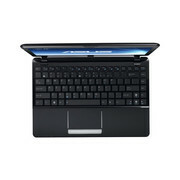 They also include Microsoft Office 2010 Starter Edition and a trial of Trend Micro Titanium security suite. 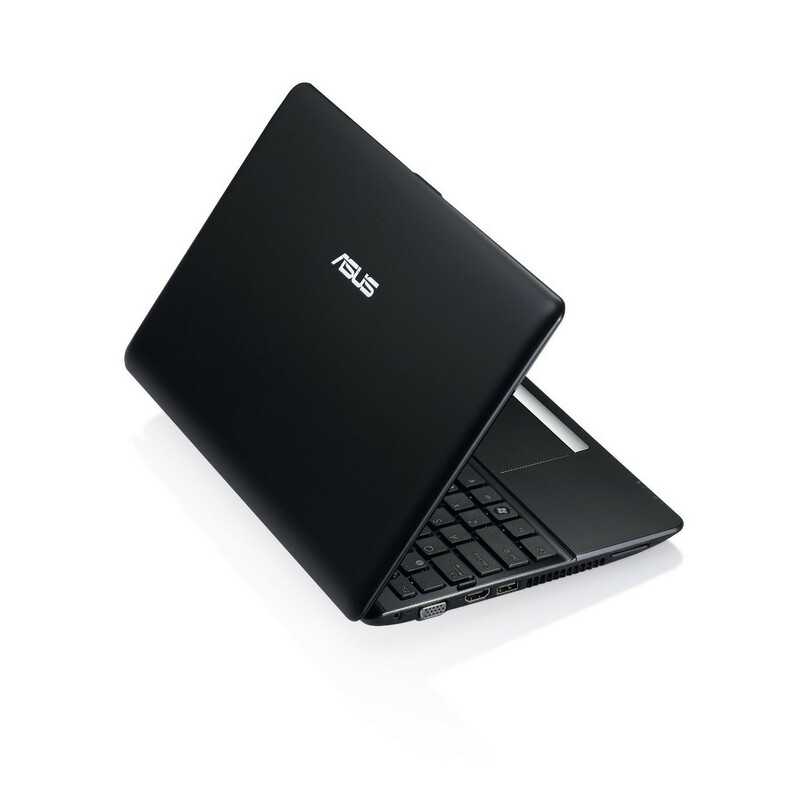 If you're looking for the ultraportable form factor and ergonomics without the ultraportable cost, then the Asus Eee PC 1215B is a product you should consider. 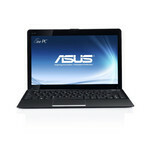 The performance is middling at best, but for everyday chores and video, it's more than adequate. 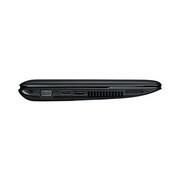 The HP Pavilion dm1z is another good choice, but there are three good reasons to consider the Asus notebook over HP’s model. 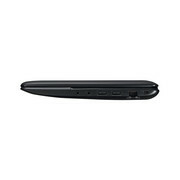 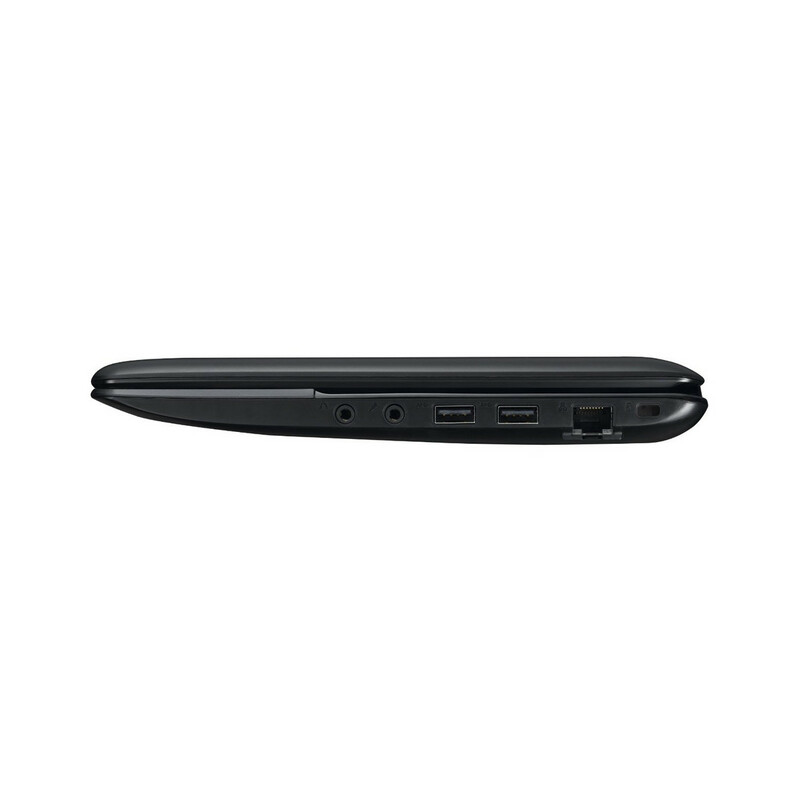 The Eee PC 1215B features a much better touchpad. The laptop also has a USB 3.0 port, if that’s the sort of thing that matters to you. 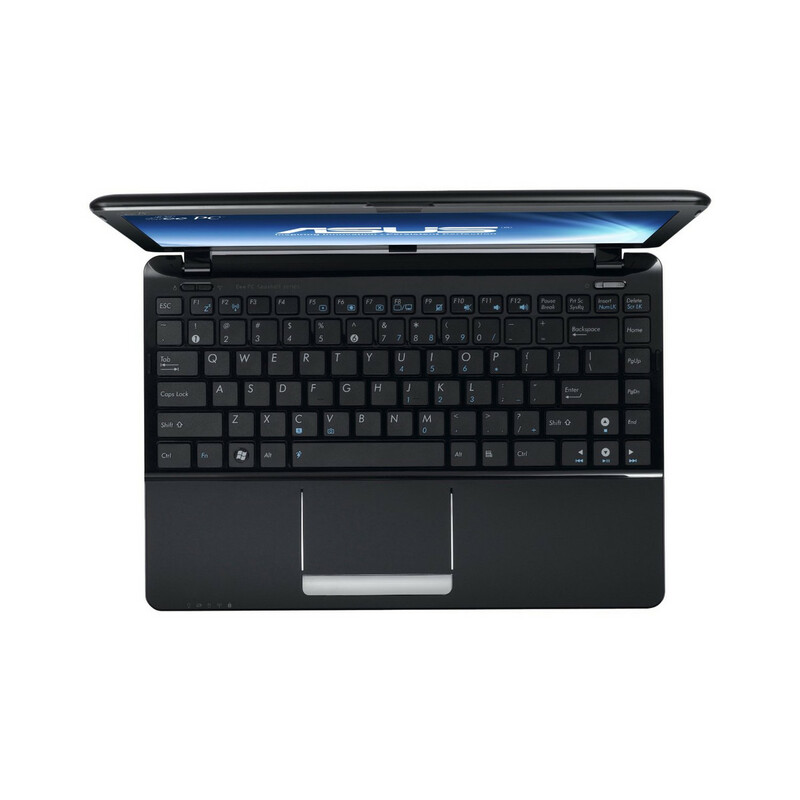 And the Asus notebook is typically a bit cheaper than HP’s model unless you happen to pick up the Pavilion dm1z when it’s on sale. 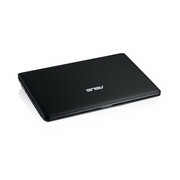 The Asus Eee PC 1215B is also available in a variety of colors. While Asus sent me the solid black model, you can also find the laptop with white and red cases, although the screen bezel and keyboard are black on all three versions.